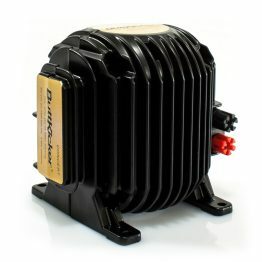 A single-seat transducer with excellent musical response; the ButtKicker mini Concert adds amazing impact and tone perception – from deep bass to lower mid-range. 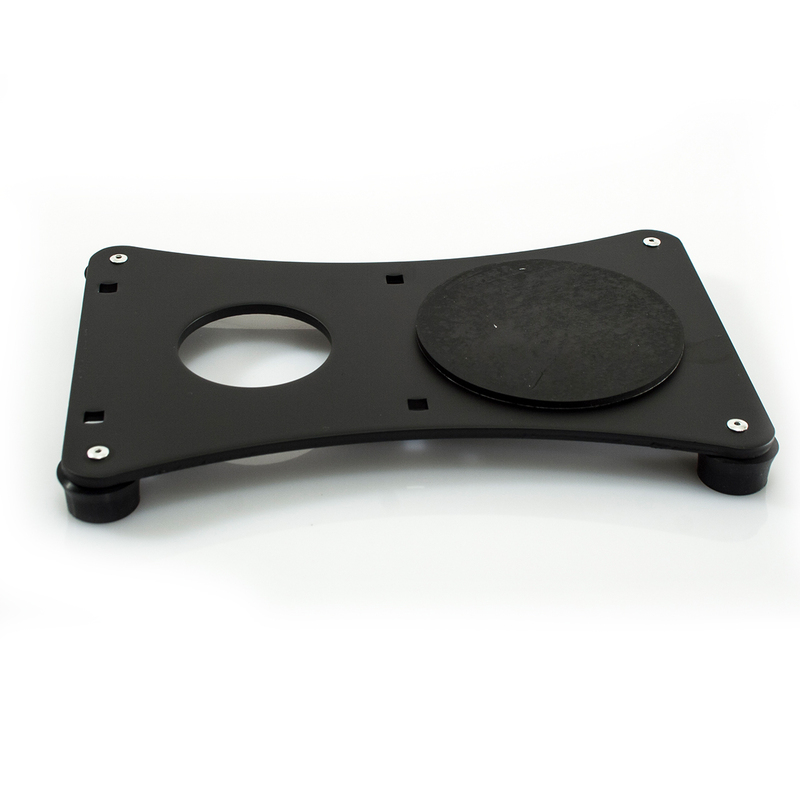 The ButtKicker mini Concert features multi-directional mounting bracket for versatile mounting options. 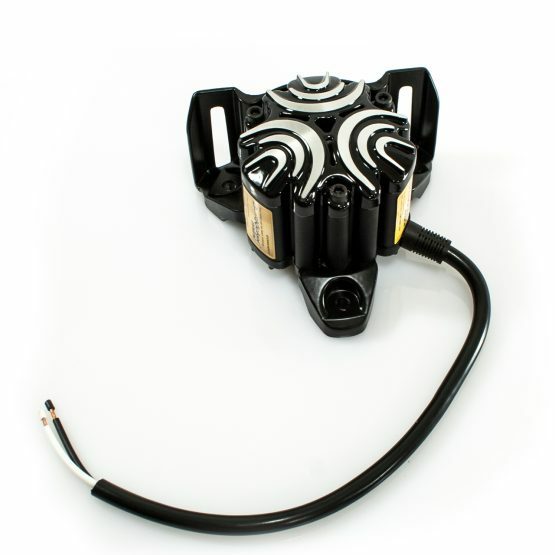 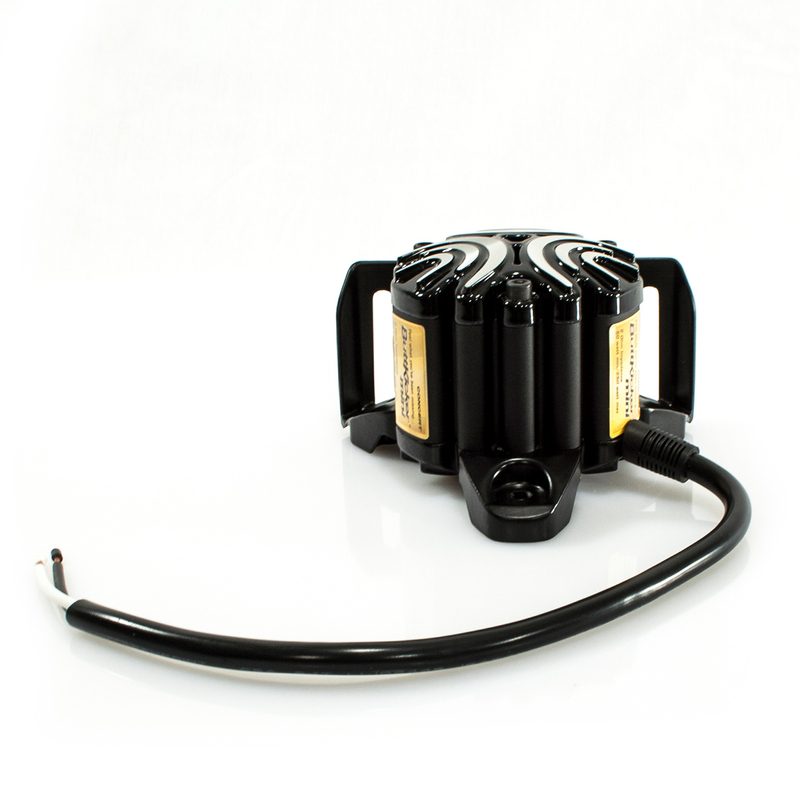 The ButtKicker mini Concert is a patented 2 ohm low frequency transducer that features a 6 Oz. (0.17 kg) magnetically suspended piston. 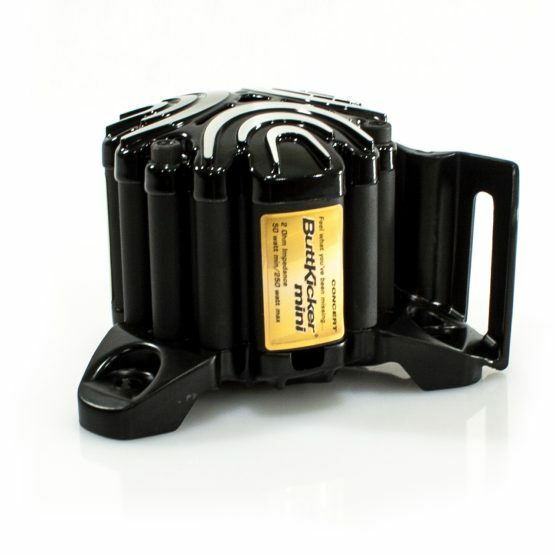 The ButtKicker mini Concert is accurate, provides powerful frequency response, is virtually indestructible, and requires no maintenance. 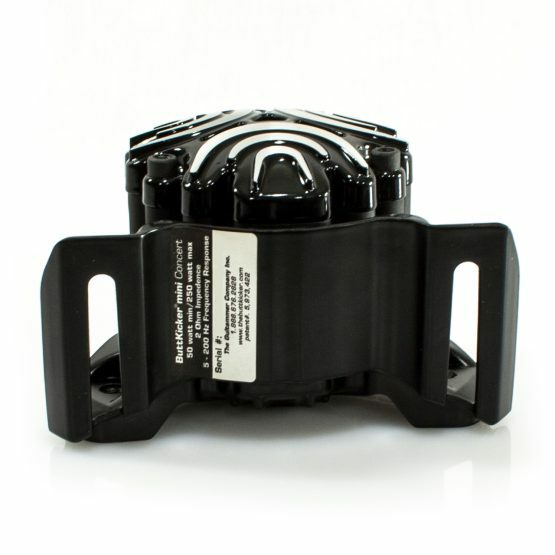 With a frequency response range of approximately 5Hz to 200Hz the ButtKicker mini Concert provides powerful tactile response without the sound pressure of a subwoofer. 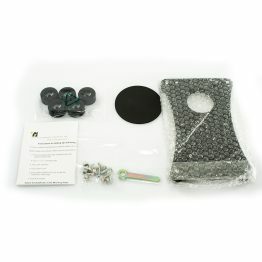 The ButtKicker mini Concert is an ideal solution for single seats and simulators. 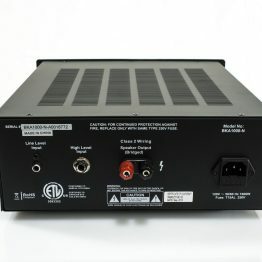 Paired with the ButtKicker BKA-130-C power amplifier the mini Concert provides 90 watts of tactile response and individual seat control. 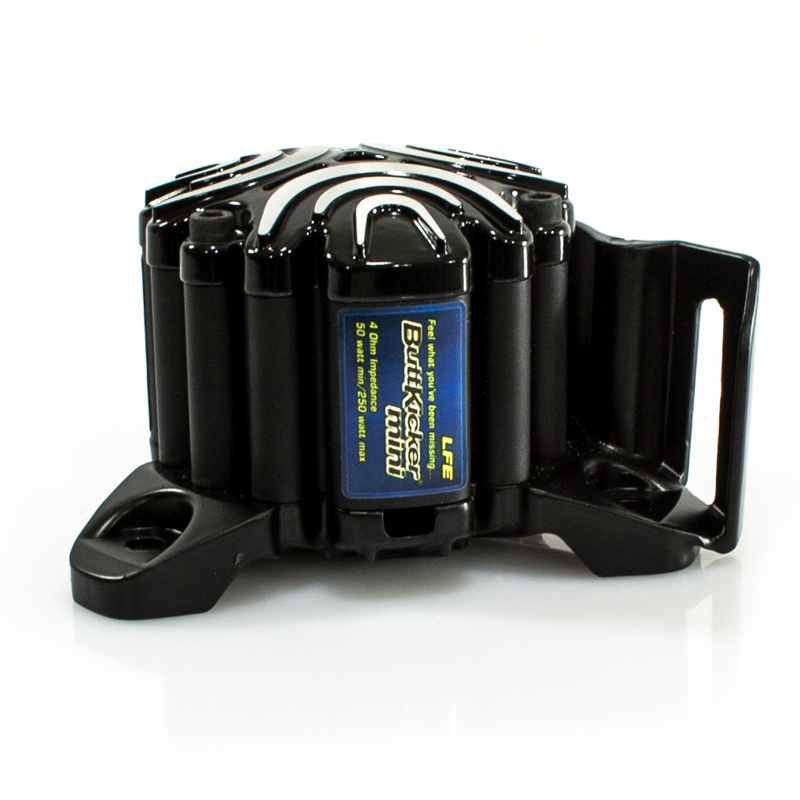 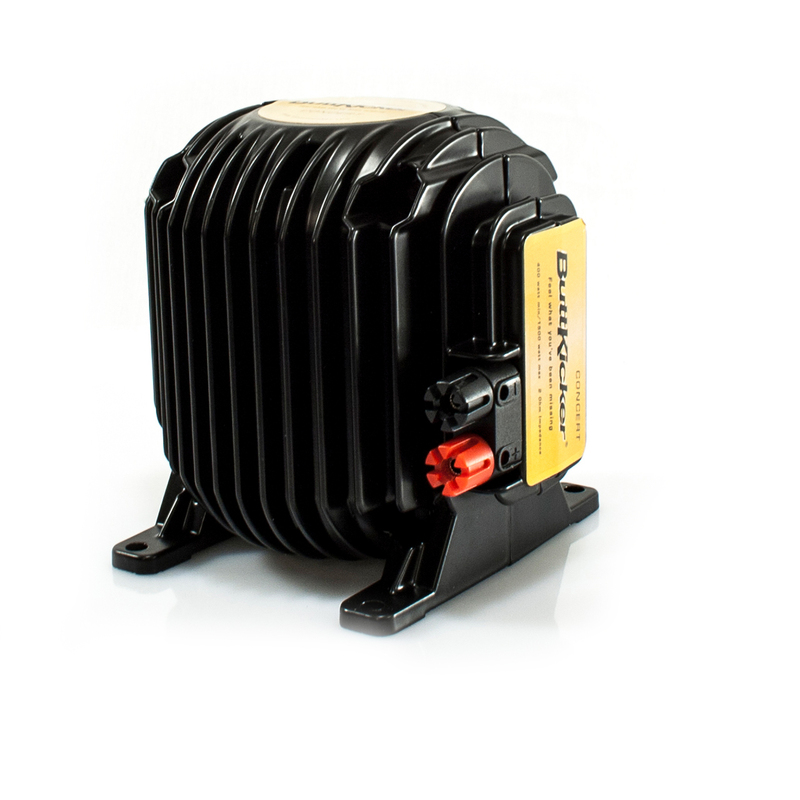 The ButtKicker mini Concert requires a minimum of 50 watts and we recommend a maximum of 250 watts. 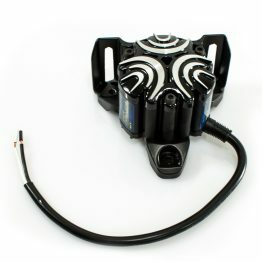 The ButtKicker mini Concert connects to your ButtKicker power amplifier via a speaker wire tail (the white lead is positive, the black lead is negative); we recommend 14 gauge speaker wire for normal installs and 12 gauge wire for lengthy wire runs.